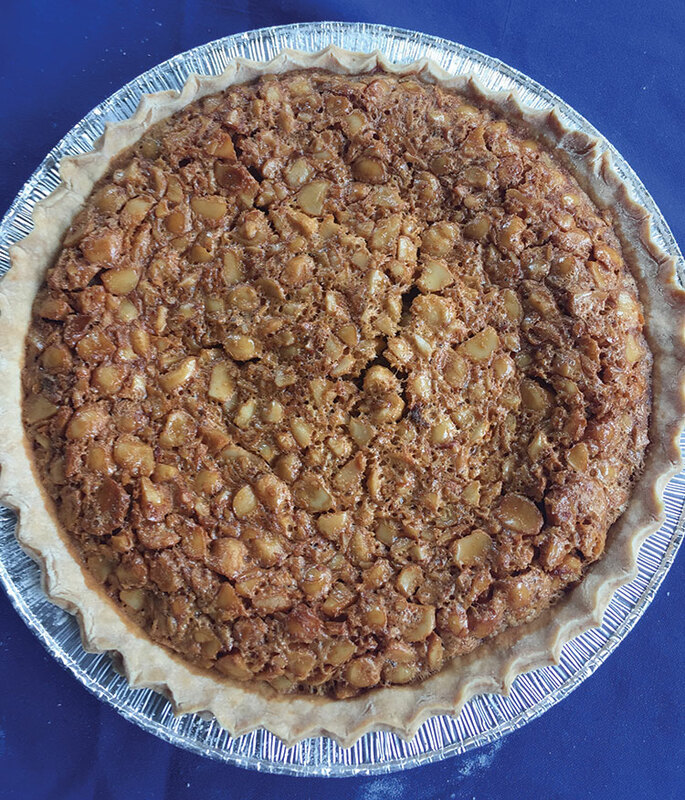 This is a remake of the classic pecan pie with macadamias as the star ingredient. Serve it with a scoop of vanilla ice cream, and your guests will rave about about this awesome tropical dessert! 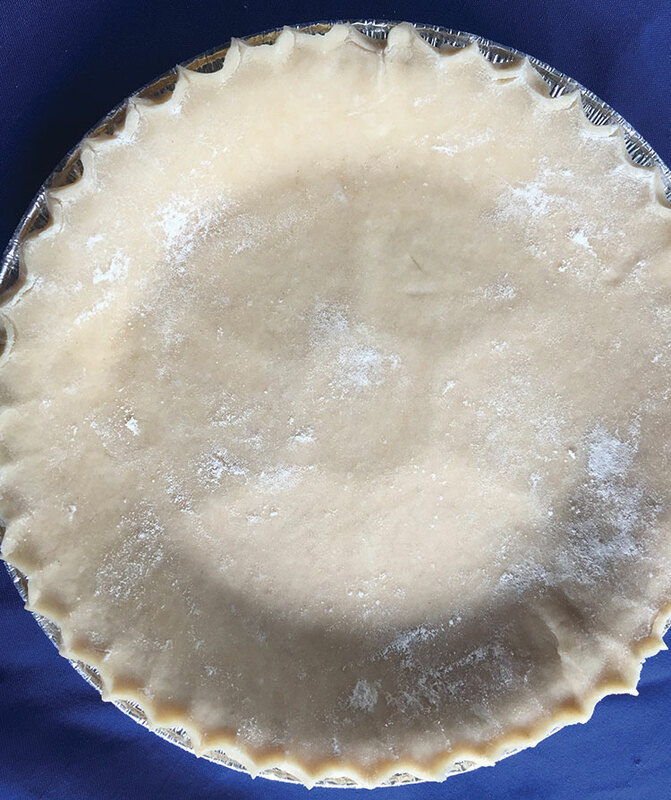 For an 8 inch pie dish. Work the dough by hand combining fats and flour into a crumbly mix. Moisten with water and vodka until you can form a ball. Let rest for 2 hours. Roll out and line pie dish. Preheat oven to 3500F (1980C). Cream eggs, sugar, corn syrup, and vanilla together until well blended. 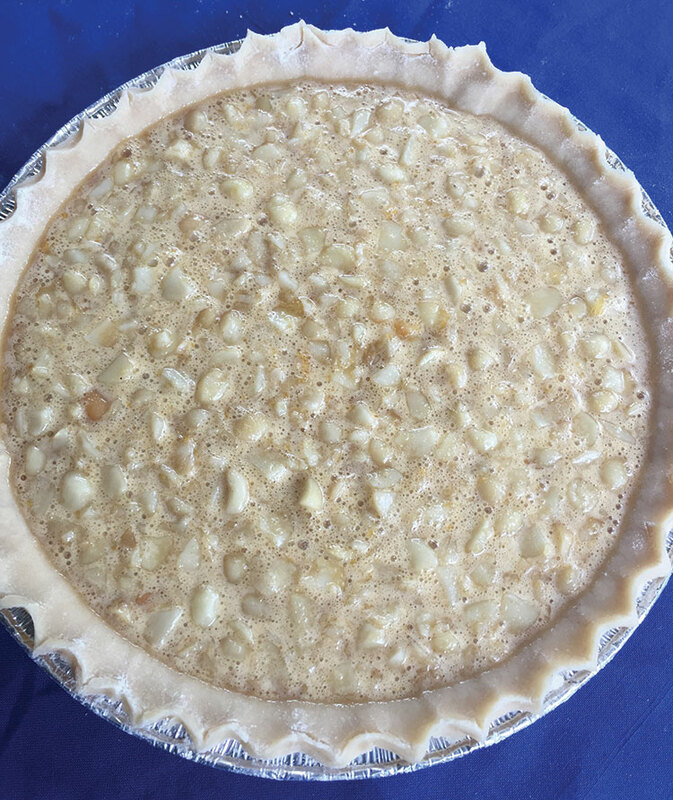 Add nuts and pour into prepared pie shell. Bake for about one hour or until toothpick inserted comes out clean. Let rest for at least ½ hour before serving.